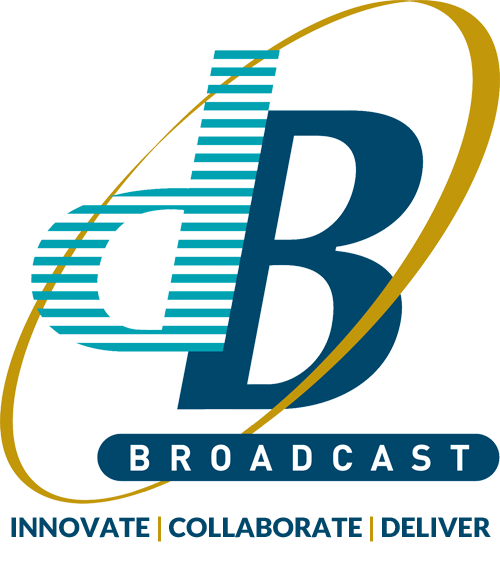 dB Broadcast is your independent partner in broadcast systems and consultancy. Innovate: We recognise the benefits of new developments in IP-based broadcasting, and provide impartial, informed advice to allow clients to plan for cost effective investments in this field. 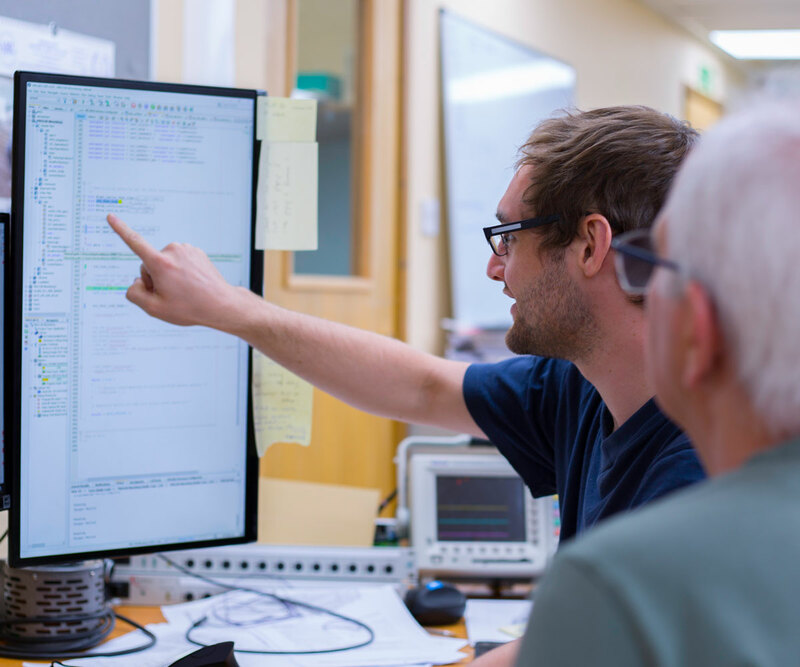 We spend a lot of time training our engineering team in new technologies, IP, UHD, Virtualisation and Emerging standards. Collaborate: Our trusted relationships with clients and vendors, and our flexible approach to project management means we’re reliable and easy to work with, no matter how challenging the problem. Deliver: From the start to the end of the broadcast chain: Studio / Playout / Coding and MUX, through to Transmitter sites, we design, install, commission, migrate, train and provide after sales support. High quality consultancy and project management services have always been at the heart of our business. We’ve delivered some of the industry’s highest profile projects, and our clients rely on us for independent, well informed advice and planning expertise. 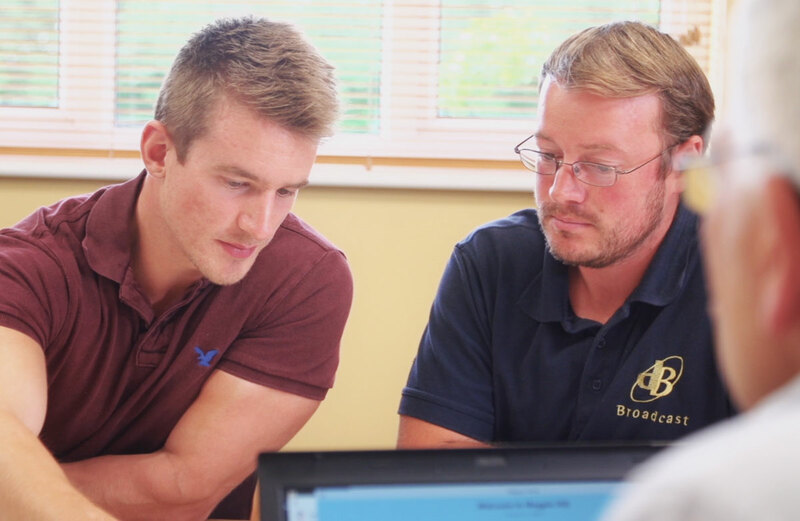 We’re at the forefront of developments in broadcasting, with the know-how to review, develop and deliver projects large and small – from conventional studio facilities through to remote transmitter sites, and based on traditional approaches or emerging IP-based technologies. Bespoke Product Development – dB Broadcast designs and manufactures special units to clients’ exact requirements.